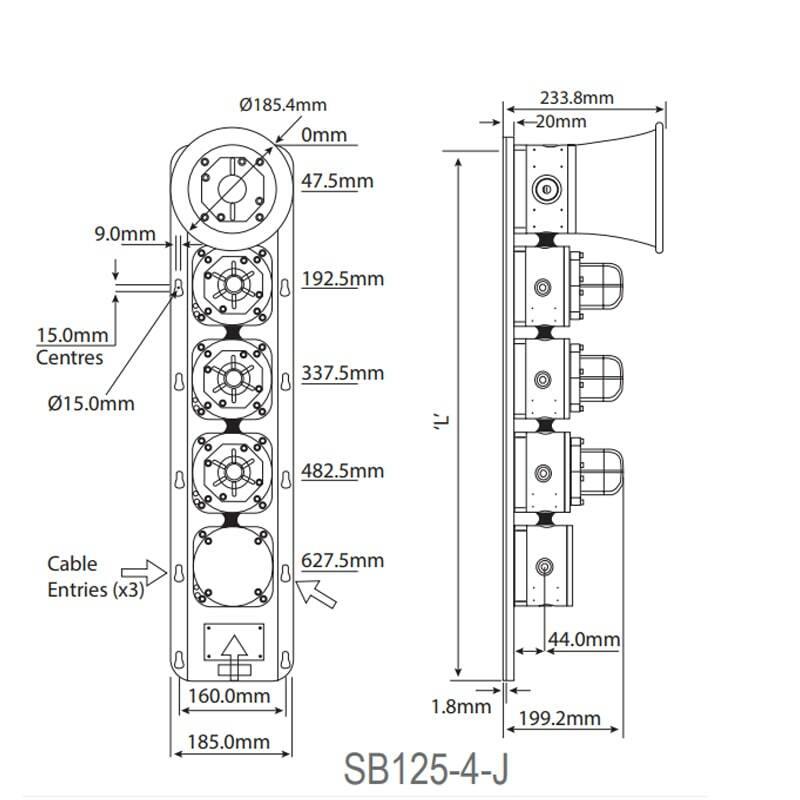 The SB125-2,3,4 combined sounder beacon range has been approved for use in potentially explosive atmospheres and very harsh environmental conditions. 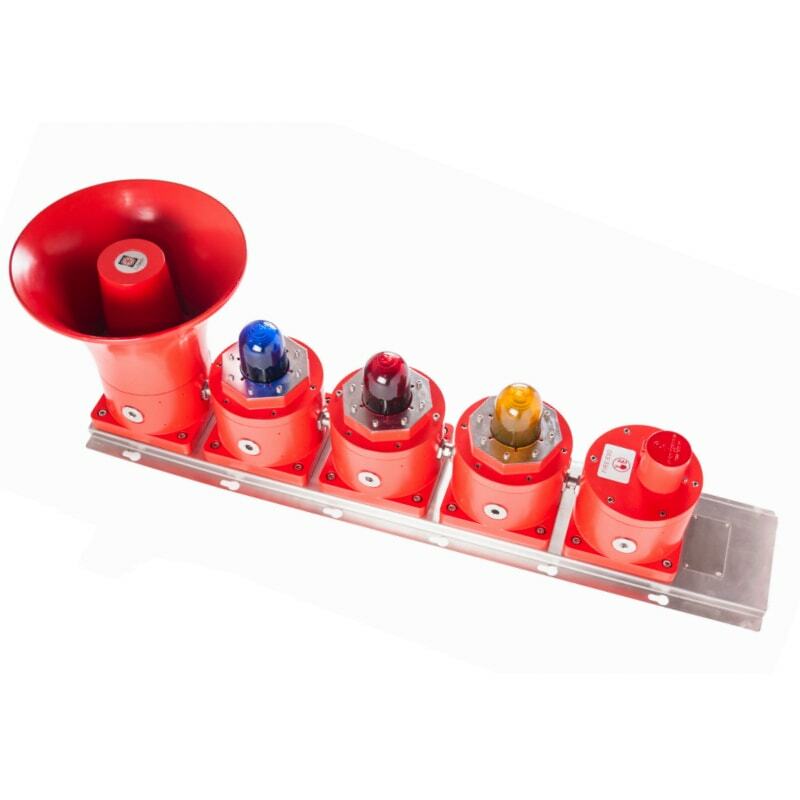 The units offer a combined audible & visual warning signal with the option of either a junction box, allowing extra space for ease of installation & final connections. 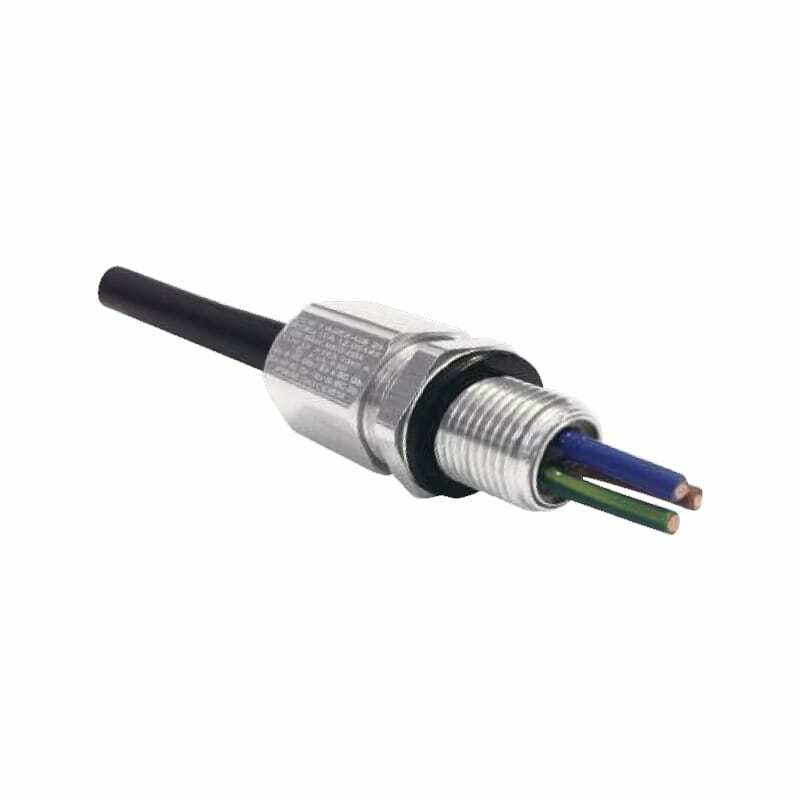 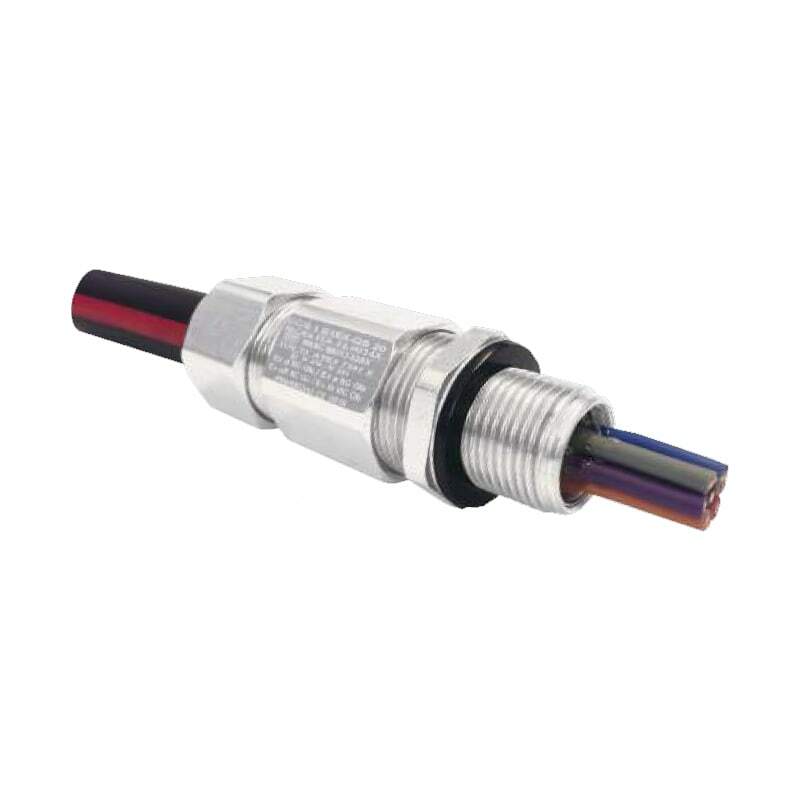 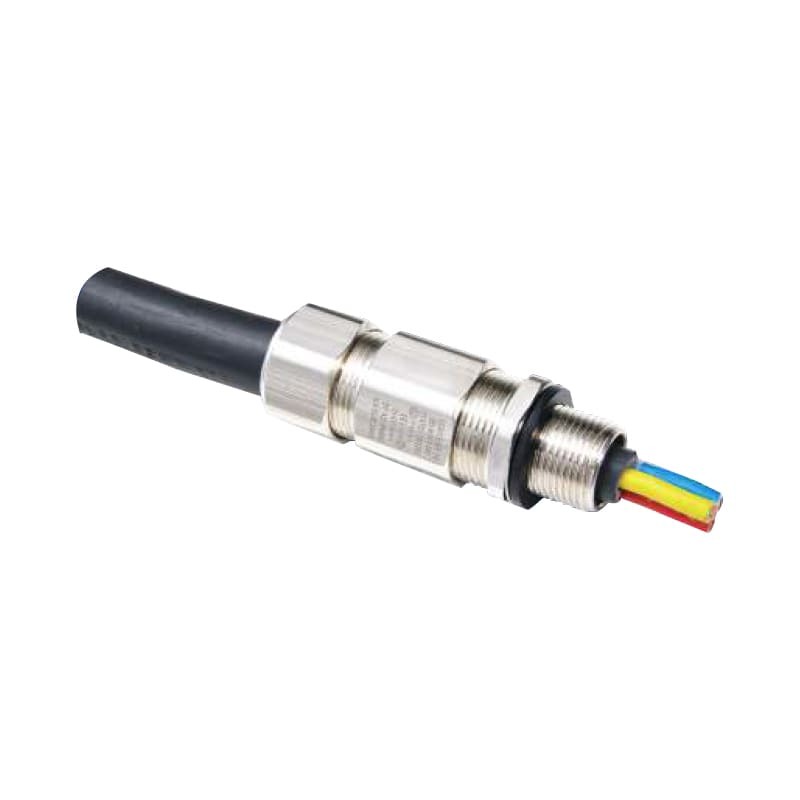 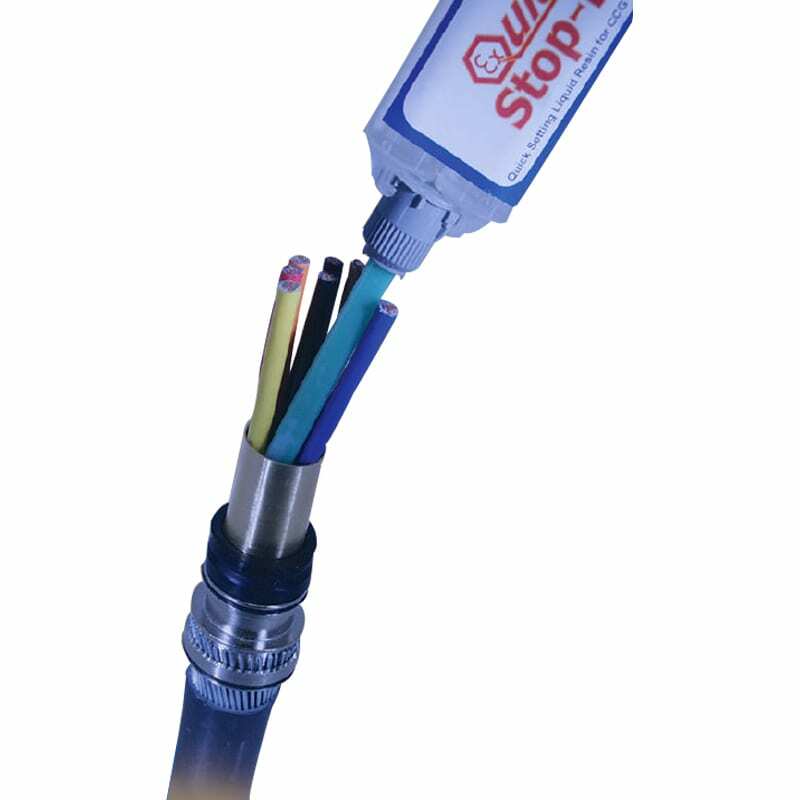 This is particularly helpful if the unit is to be installed into a fire or telecom system where additional cabling is required to monitor external devices or a push button unit for manual activation. 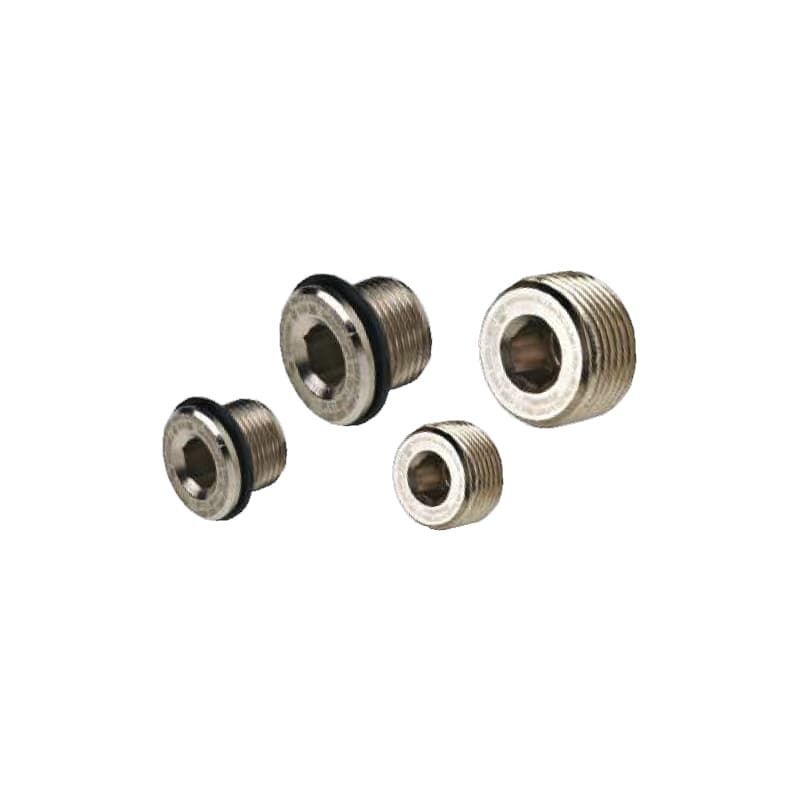 The units are mounted on a heavy duty 316 stainless steel, pre-drilled, mounting plate & the units are pre-wired as standard, so that on the basic model a single input operates both units simultaneously.